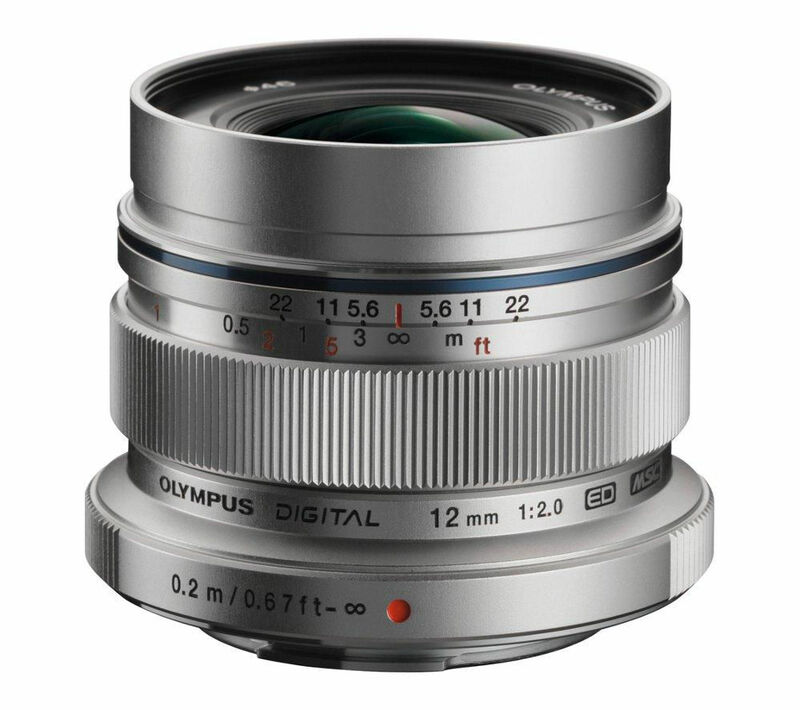 The Olympus M.ZUIKO DIGITAL ED 12 mm f/2 Wide-Angle Lens is a high-grade lens, ideal for capturing wide-angled photos in an equally wide range of settings. 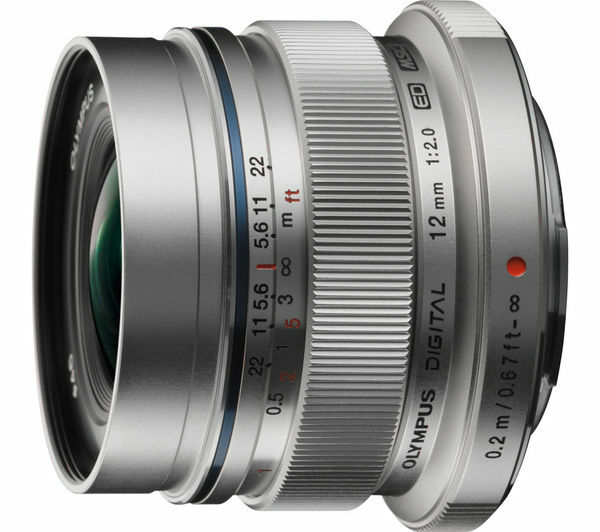 Compatible with Olympus PEN and OM-D compact system cameras with a micro four-thirds mount, the Olympus M.ZUIKO Digital ED has an equivalent 24 mm focal length in 35 mm terms, making it an extreme wide angle lens, ideal for capturing supreme architectural shots. Suitable for shooting landscapes with optical clarity and precision, the Olympus M.ZUIKO Digital ED is highly versatile in that it will capably handle low light situations and can be used in places where flashes or tripods are not allowed or are impractical. Featuring the ZERO (ZUIKO Extra-low Reflection Optical) coating, the Olympus M.ZUIKO Digital ED Lens will ensure that distracting and unwanted reflections are kept to a minimum to provide you with superb quality shots time and time again. Featuring a snapshot mechanism, which is activated by simply pulling the focusing ring back, with distance and depth field indicators allowing you to focus your image without looking at the camera screen, the Olympus M.ZUIKO Digital ED make focusing fast and intuitive. With high speed autofocus, suitable for both movie and stills photography, and silent focusing technology so you won't be disturbed by a noisy motor whir, the Olympus M.ZUIKO DIGITAL ED 12 mm f/2 Wide-Angle Lens will provide you with ample opportunities for capturing some cracking images.